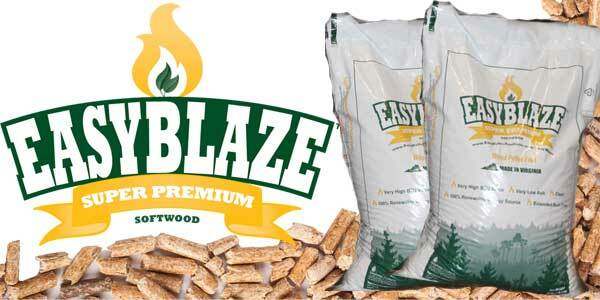 EasyBlazeTM Super Premium Softwood Pellet Fuel is in compliance with PFI “Premium” grade standard. 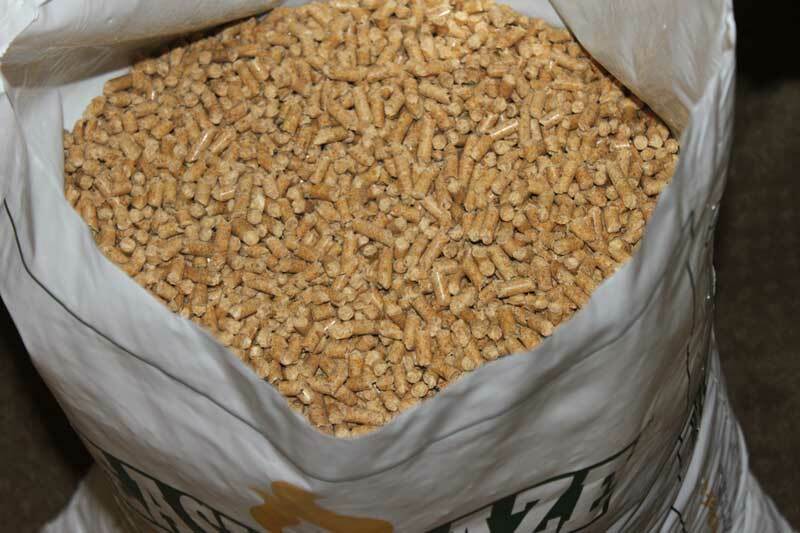 Due to its very low ash content (as low as 0.27%) we call our pellets Super Premium. 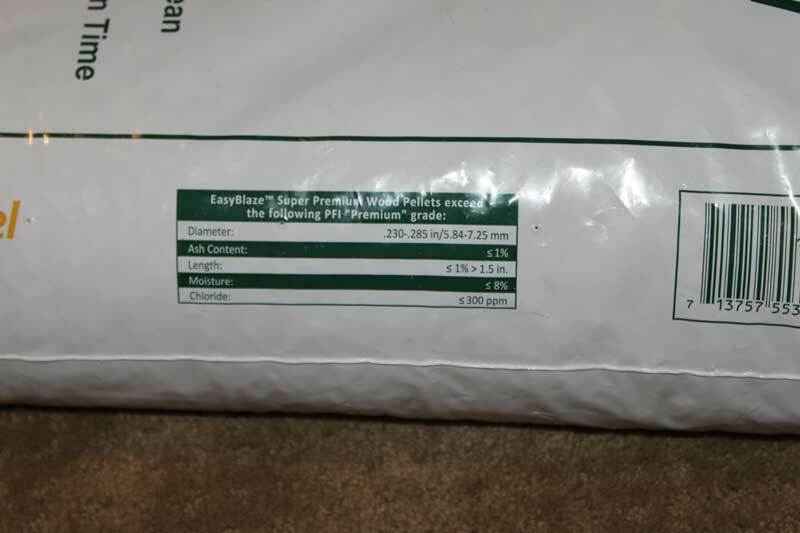 This is a huge deal to you as a stove owner because you’re cleaning your stove half as often compared to a premium grade pellet which has an ash content between 0.50% and less than 1.00%. Oct 2017 – WOW! Here is a winner. 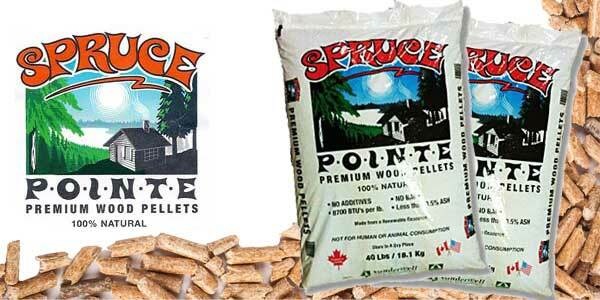 This is a fantastic pellet! It burned real hot and real clean. Very low ash and all around a winner! One of my top pellets this year. I wish they were selling these up this way. 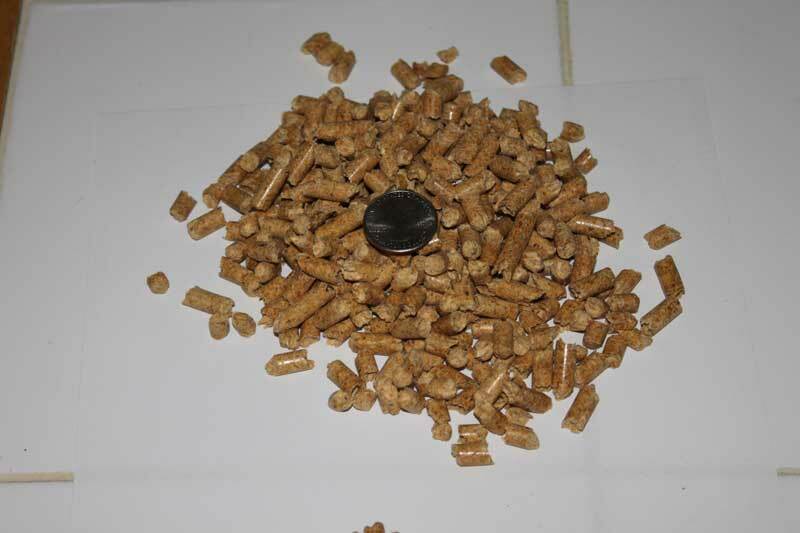 HEY you drop feed stove owners, these pellets are for you. 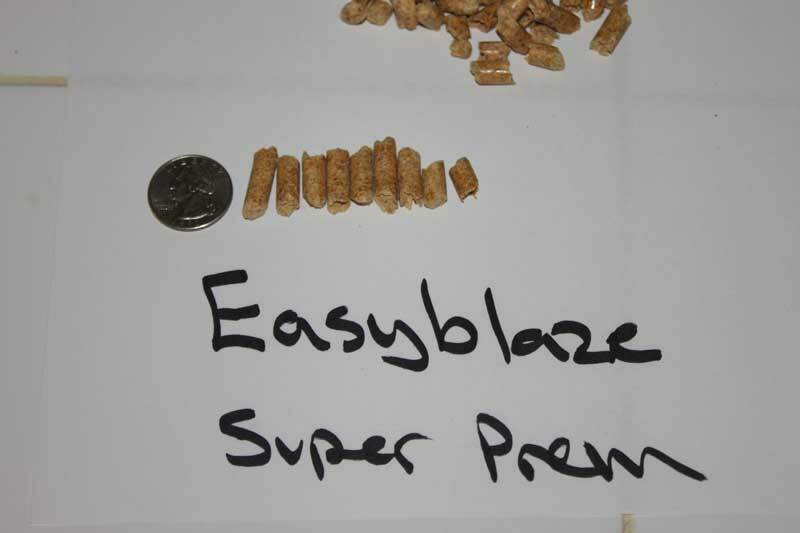 I was very impressed with the pellet size. They were almost all the same size which means a more consistent flame for you. 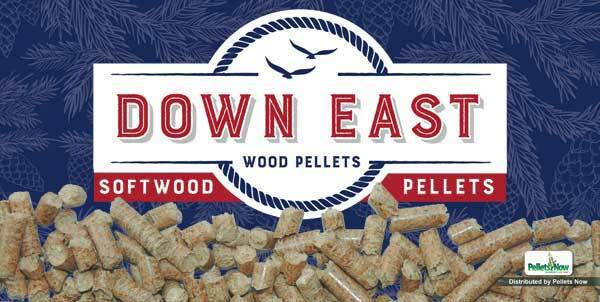 Very, very nice pellet. Started using these two years ago and have no complaints, other than they are hard to find this year. 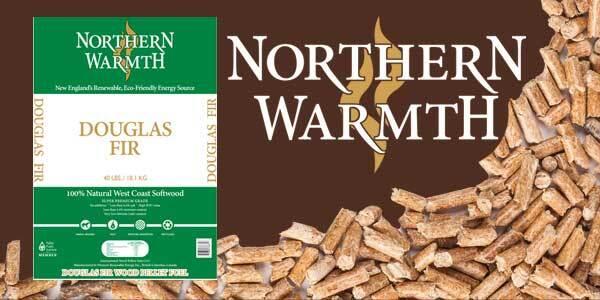 Considering when I first got my stove I thought the only thing available was Allegheny Wood Fuel Pellets. Boy, was I wrong. I could not believe the difference in ash when I switched. 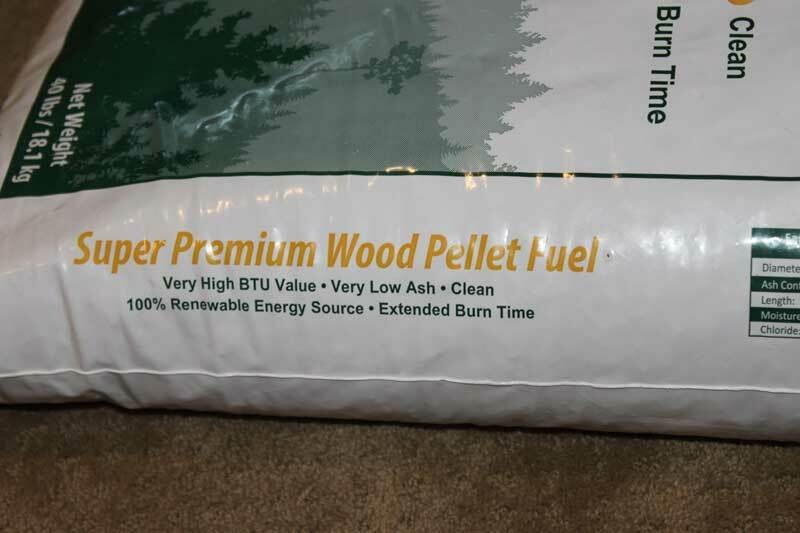 Just a awesome pellet I would never have a problem burning. I have a Harmon accentra 52i insert. I burn 6 tons a year. 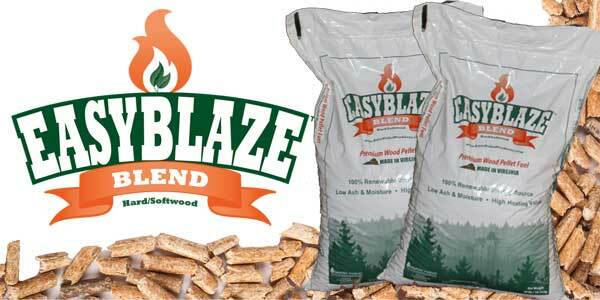 This is my second year burning EZ BLAZE soft wood pellets. They give good heat low ash. But have a lot of fines and dust. Also the shell of the pellets are not hard enough, causing the pellets to stick inside the hopper. 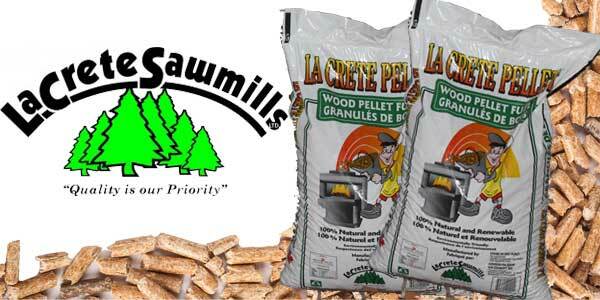 I’m going to try a different pellet next season. If anyone has a suggestion? I’m willing to spend the money for a good pellets. I’ve used AWF pine, Hamers, Turman and Lignetics. Lignetics are trash as far as I’m concerned. Hamers and Turman are good, AWF soft is great! 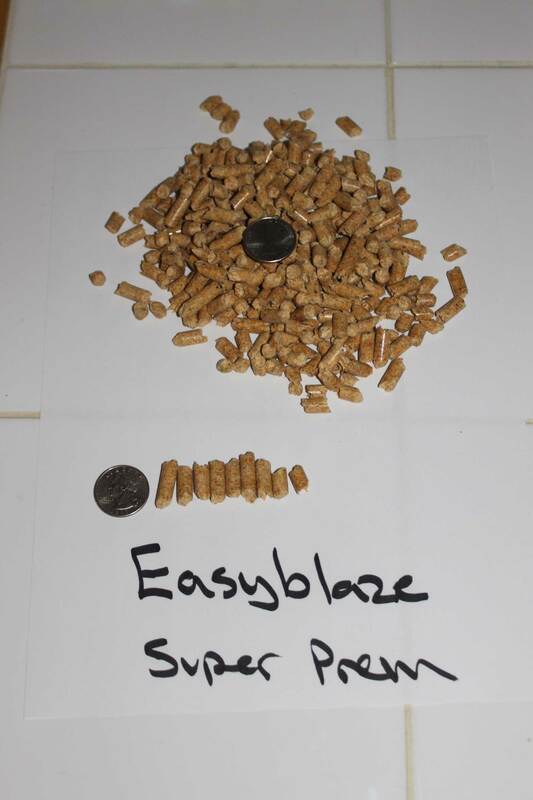 BUT1 Easy Blaze is a five star pellet! Hardly any ash, no black soot on the glass and worth every penny! 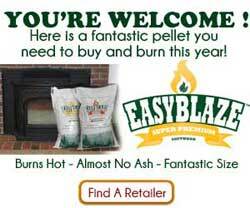 I found the perfect pellet for me and my stove! 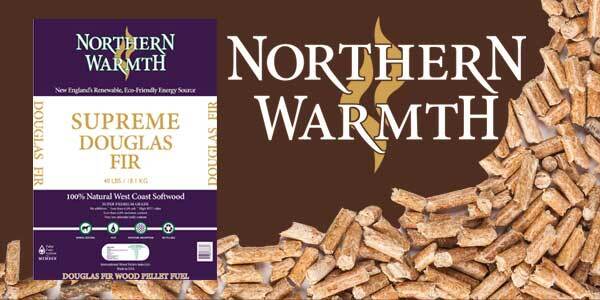 I love these pellets! 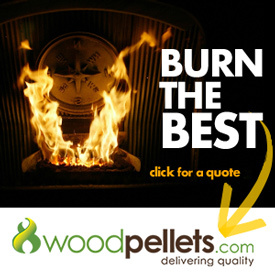 I’ve been using AWF and was pleased with them until I found these pellets on this site. Incredibly there is so little ash with these pellets! 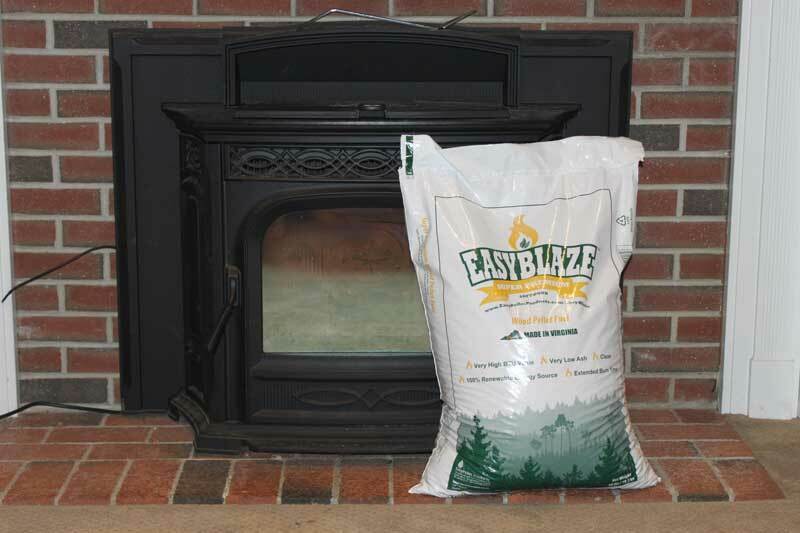 Seriously, I’ve burned about 15 bags so far this season and haven’t had to empty the ash pot. It’s not even a quarter filled yet. High heat also! NO stains on the window! NONE! I have a Harman Eccentra stove. I like them so much I’m willing to travel 50 miles to buy a ton! 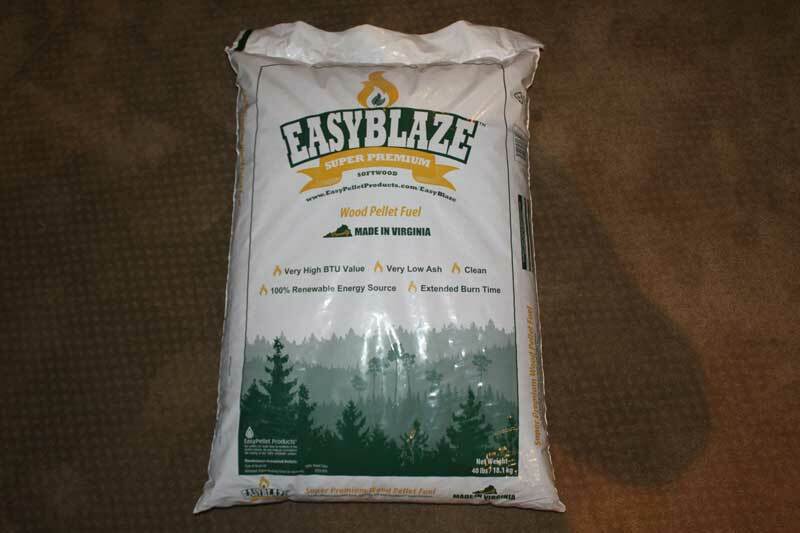 I’ve sold pellet stoves and pellets for twelve seasons now, we started selling Easy Blaze pellets 3 years ago, and I tested them against 4 hard wood pellets and they tested the best! A great pellet! Heat and ash content are great! I burn them personally in my home!